Home » » Supreme Court stops APC Chairman from traveling abroad for medical check-up. Supreme Court stops APC Chairman from traveling abroad for medical check-up. 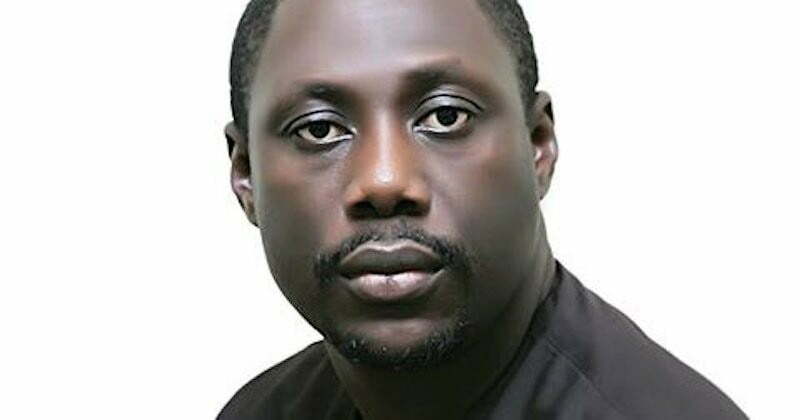 The Supreme Court has dismissed a motion by the chairman of the All Progressives Congress, APC, in Rivers State, Ojukaye Flag-Amachree, seeking to travel to Dubai for medical check-up. The APC chairman is currently standing trial on allegation of murder of a man during the 2015 election in Asari-Toru Local Government Area of the state. The News Agency of Nigeria, NAN, reports that Justice Inyang Okoro, while giving the ruling, held that the application lacked merit. The judge added that the applicant was being prosecuted for a murder case. Justice Okoro pointed out that the “medical update letter,” dated December 15, 2016, had no connection with the type 2 diabetes melitus which Flag-Amachree claimed he had. The Chief Justice of Nigeria, CJN, Justice Walter Onnoghen, who presided over the panel, expressed worry why Flag-Amachree’s trial had not commenced fully after 25 adjournments. NAN recalls that Flag-Amachree’s five charges bordering on the alleged murder of Iminabo Dokubo and attempted murder of Ipalibo Jackson is pending at the High Court in Port Harcourt.